Welcome to the Kadans Community. 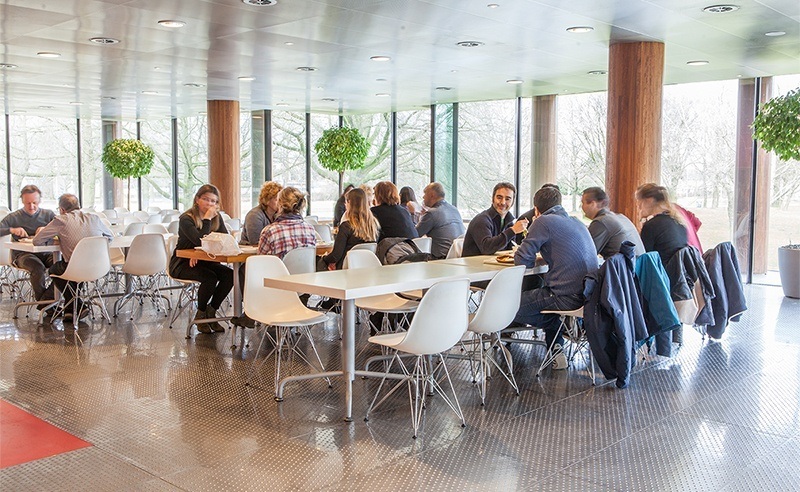 Want to know more about the rental possibilities at TU/e Campus Eindhoven? 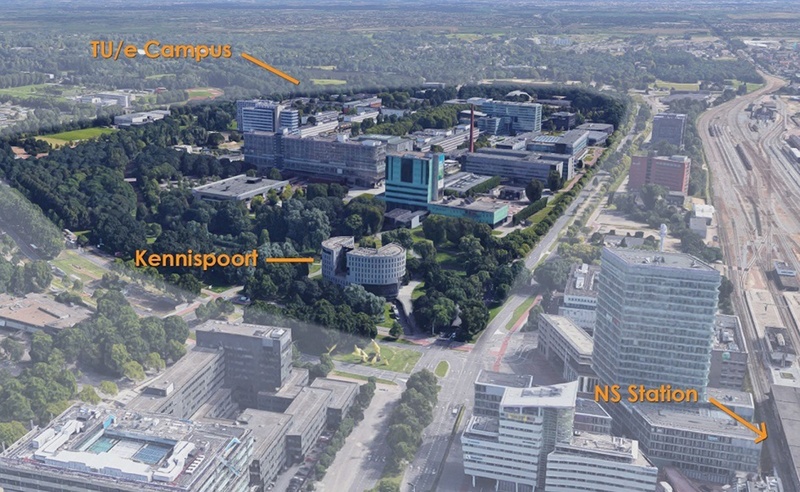 The campus of University of Technology Eindhoven (“TU/e Campus”) is located nearby the city center of Eindhoven and lies within a 5-minute walk from the NS train station. On Campus, in addition to educational buildings, various buildings are located which house about 100 companies. These companies all profit from the cooperation with the knowledge institutes on TU/e Campus. 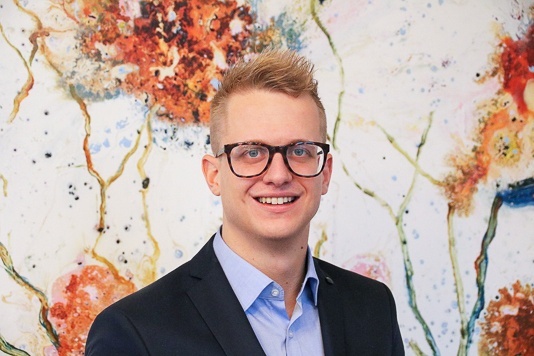 Companies vary from startups to large international research institutes. The TU/e Campus facilitates the shared use of state-of-the-art laboratory facilities and the support of new businesses. The last years, TU/e Campus has been actively redeveloping and renovating. This way, a green, lively space is created near the city center of Eindhoven. De redevelopment of the campus is needed to facilitate the growth of the TU/e. 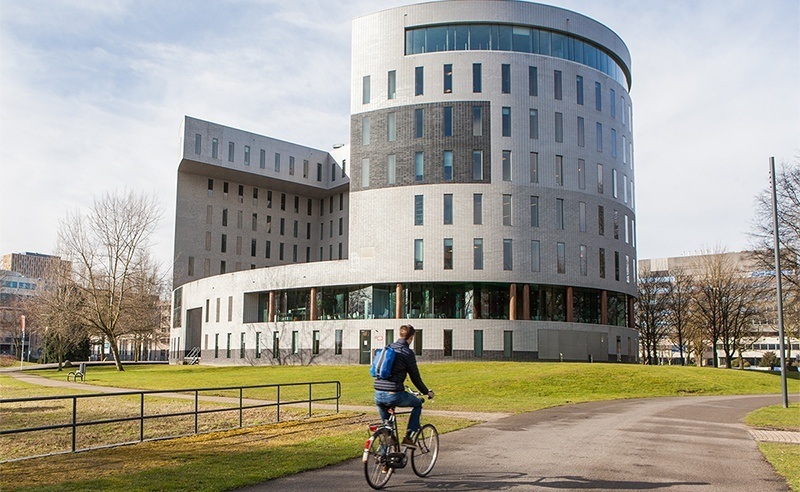 TU/e Eindhoven has over 10,700 students, of which 6,600 bachelor and 4,100 master students. Additionally, over 1,700 PhD candidates are active on campus. 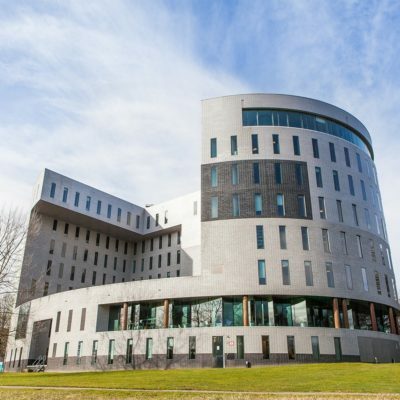 The University of Technology Eindhoven was the fastest growing university in the Netherlands in 2017. Moreover, TU/e Campus is the workspace for over 3,200 employees and over 2,000 academic staff members. With Kennispoort, the iconic multi-tenant building on the South-West entrance of the campus, Kadans offers companies the possibility to locate nearby the knowledge and expertise of TU/e. The TU/e Campus is more than a business location for students, employees and researchers. To be more appealing, the campus offers facilities like housing, a grocery store, sports facilities, meeting and congress spaces and various catering facilities.